Coming Spring 2016 to Animal Kingdom | Dis Is How We Do It! 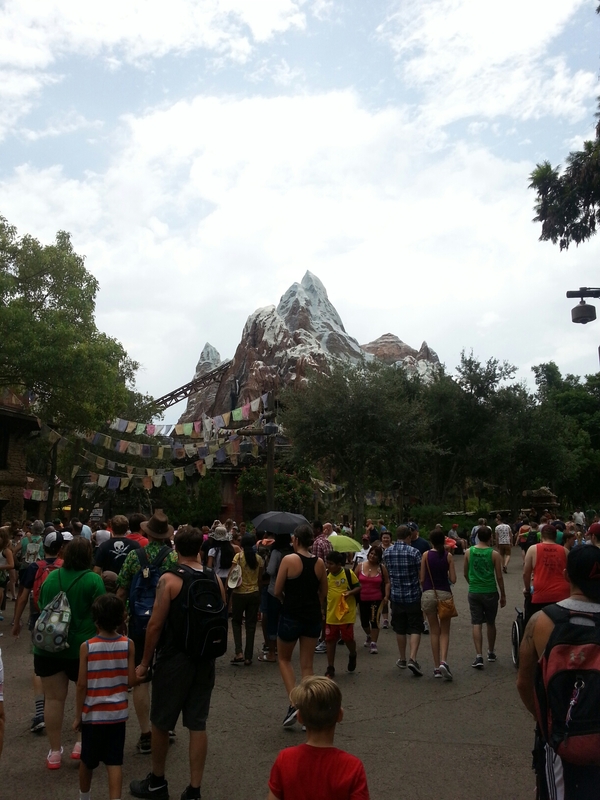 I cannot wait to see all the updates to Animal Kingdom! It will be exciting to see the expansion coming to reality. Yes it’s been a long long wait!